DeadWheels Bike Rentals offers fun for the whole family! 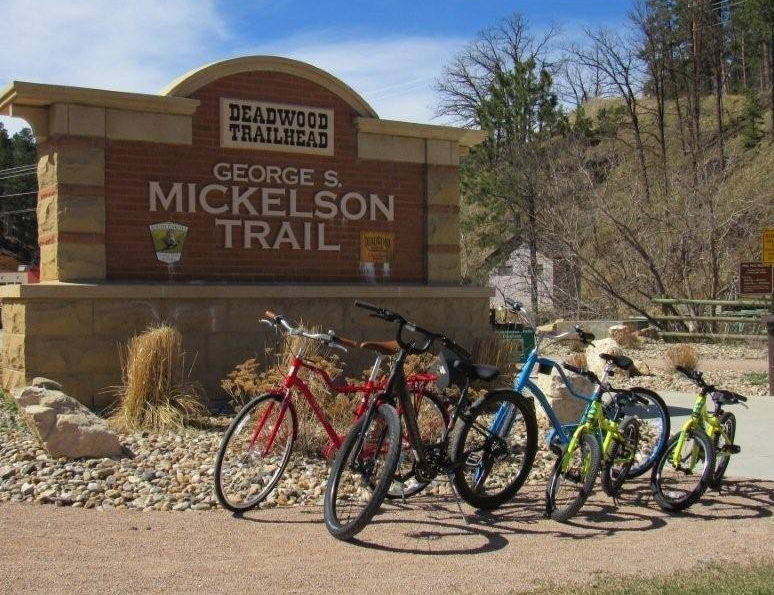 This new family-orientated business gives our customer’s the chance to ride the Mickelson Trail on our brand new Specialized bicycle fleet. Our bicycles come in all frame sizes with options to do a 2 or 4 hour one day rentals two day rentals, or a weekly rate rental if wanting to ride the 108 mile Mickelson Trail with Shuttle Services available at all 14 different Trailheads for a small fee. Merchandise, drinks, and Trail Passes ae also available on site. 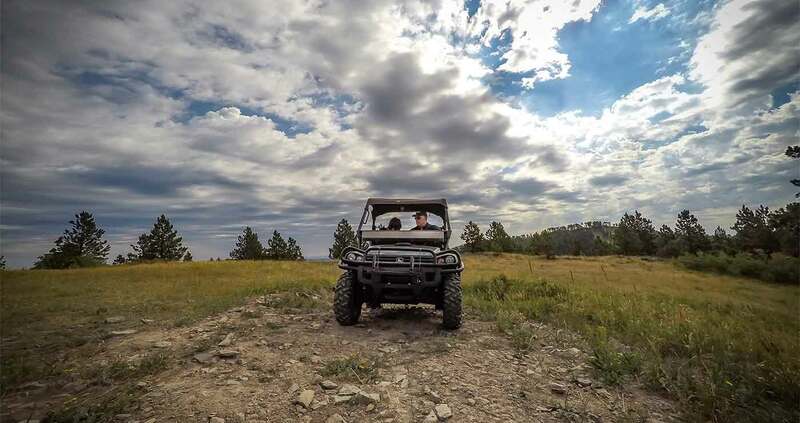 We are located at the start of the Mickelson TrailHead in Deadwood! Come experience the beauty of the Mickelson Trail with our friendly, experienced staff!